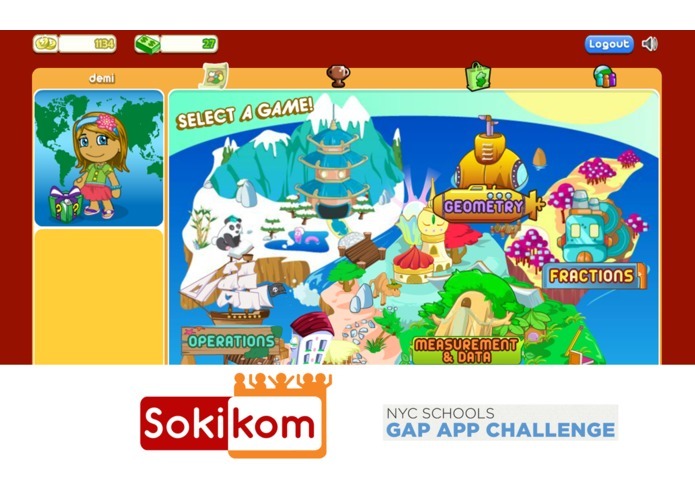 Sokikom is a suite of single and multi-player learning games that use positive reinforcement, social learning, and personalization to address individual student needs in an exciting format. It's easy to signup, and teachers use Sokikom in 2 ways: to differentiate math instruction in the Common Core and to streamline classroom management during math class. We know that our program is uniquely suited to meet the needs of Ms. Howard, Leah, Kim, Jojo & schools all across NYC. -Ideally, Ms. Howard will allow all her students to access Sokikom at school regularly on Computers or Flash-compatible tablets and experience the power of social learning built into our multi-player games. If Ms. Howard isn't equipped with all that technology or wants to test the water first, she can have just a few students play in class or assign Sokikom for homework and practice. In both cases, Ms. Howard can use our classroom management program to reward and track her students' behaviors during math instruction! -Jojo is the student who inspired us to apply to this Challenge. When students are years behind in math, they are also miles away from having experienced success which can make math scary and frustrating. By starting with a diagnostic assessment, Sokikom identifies Jojo’s ability level and places him at an appropriate lesson. This lowers the affective filter and somehow makes math fun again. Sokikom allows Jojo to experience incremental growth on Common Core Standards from 1st grade on, so it's also not unrealistic to think that Jojo will finish the year with a significantly smaller gap. -If Kim loves drawing unicorns, she will certainly enjoy the personalized avatars and rewards for learning that students earn by playing Sokikom. More importantly for Ms. Howard, Kim will be able to tackle basic division, with help videos and hints/check opportunities during lessons if she gets stuck. Before Ms. Howard knows it, Kim will be logging in at home to play multiplayer games with her friends and earn more rewards by pushing herself to new areas of strength (or reviewing skills that might need a touch-up from 4th/5th grade). In sum, Sokikom allows Ms. Howard to focus on teaching 6th grade standards in her 6th grade class in a number of ways. Ms. Howard can set up time in class to provide truly differentiated instruction to over 30 students simultaneously while she works with students in smaller groups. Or Ms. Howard can browse our detailed Common Core Mastery reports as she plans remediation and checks on student learning. 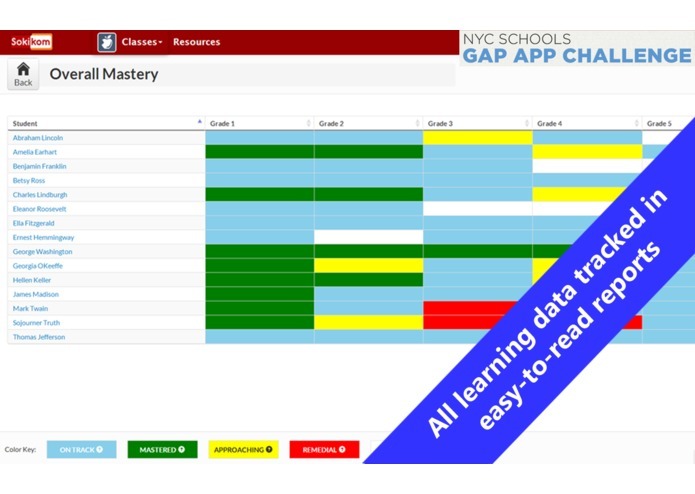 All student data is tracked to the question level and presented in easy-to-read reports. 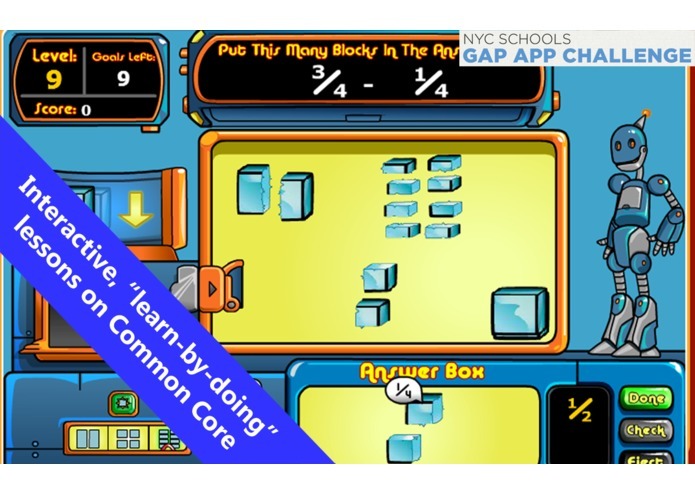 We believe in allowing Ms. Howard to drill down to to root causes of struggle in our learning program, as our lessons ask students to interact with virtual manipulatives from the real world, are taught in multiple representations, and reflect an engagement with the Common Core Standards for mathematical practice. Final notes: -When we say simple set-up we mean it! Copy and paste your student list in, and student accounts and login info is ready to print just seconds later. Or, let your school do the work by integrating with Clever or Edmodo and we’ll set things up for you! 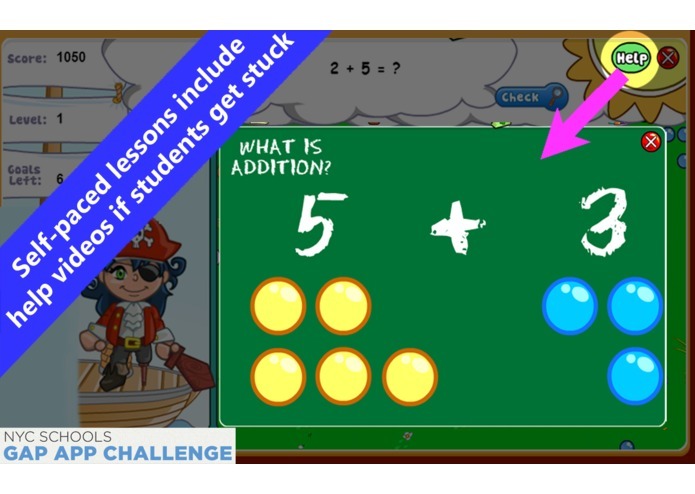 Teacher-created resource videos explain ways to integrate Sokikom in class, and we add and upgrade Sokikom regularly. An interactive tour is presented at first login to help get going as well. -Finally, a note to Ms. Howard and other teachers out there: we want your input and feedback! We build our product based on suggestions from teachers and by talking to students and educators in the classroom. Contact our Director of Teacher Happiness as you get up and running!